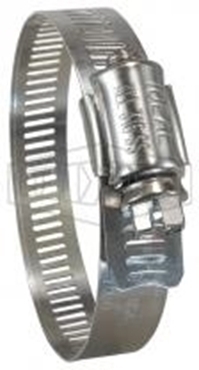 Full line of Buck Algonquin Worm Gear Clamps available at Deep Blue Yacht Supply. All Buck Hardware Worm Gear Clamps are made in the U.S.A, and are backed by Buck Algoquin's limited warranty. 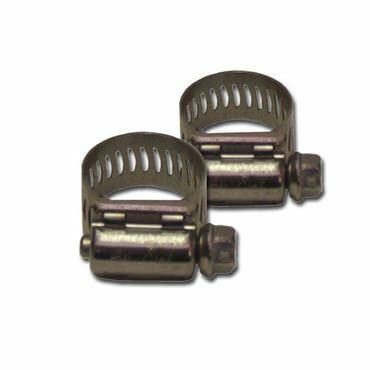 Buck regular and mini worm gear clamps are available to be shipped today.